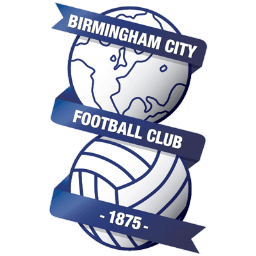 Coach bookings are now being taken (details below) for the Sky Bet Championship League game against Nottingham Forest on Saturday January 26th 2019 at the City Ground (kick off 3.00 p.m.). 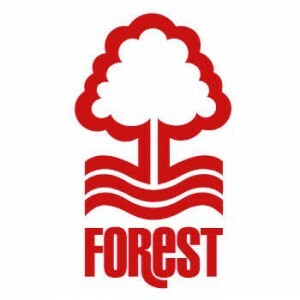 Tickets for Wigan Athletic’s trip to face Nottingham Forest at the City Ground in the Sky Bet Championship on Saturday 26 January 2019 are now on sale to season card holders. We have received an initial allocation of 1,027 tickets for match and a general sale, subject to availability, will begin from 9am on Wednesday 16 January. Tickets will be available online until 4pm on Tuesday 22nd January and via phones and in person until 3pm on Friday 25th January.